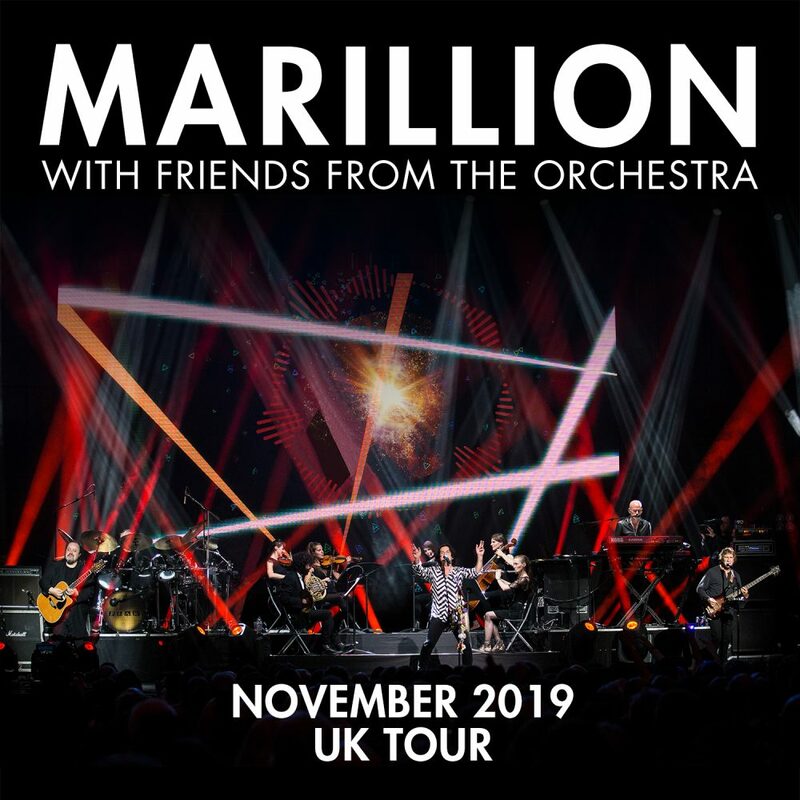 In December 2017, Marillion played a sold-out show at The Royal Albert Hall which was the fastest selling concert of the bands career and featured this same ensemble of musicians who also featured on the UK tour in the spring of 2018. The concert at the Royal Albert hall was hailed by the fans and critics alike as ‘one of the best concerts in Marillion’s history’. The recording of the show, “All One Tonight” has since been released on DVD, Blu-Ray, CD and vinyl and topped the charts in 5 countries.